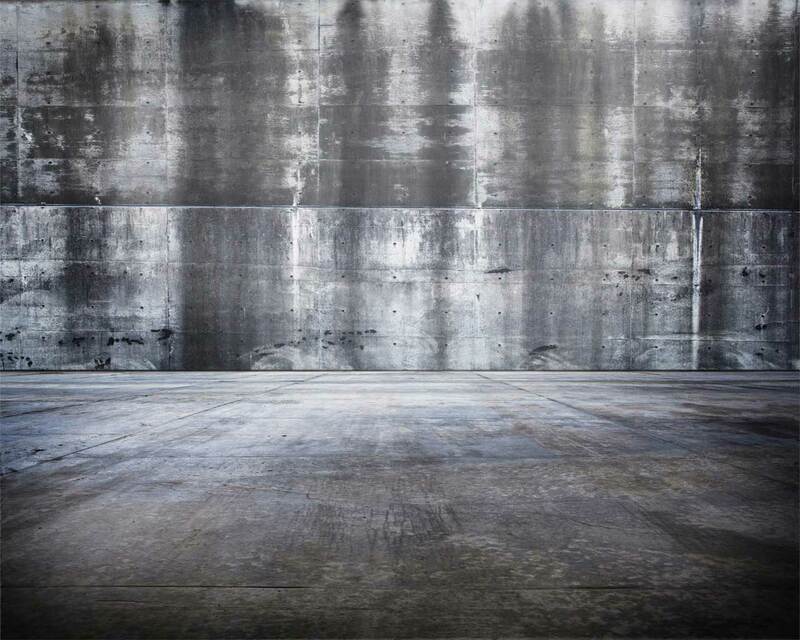 NOTE: If you are between sizes, order a size up. 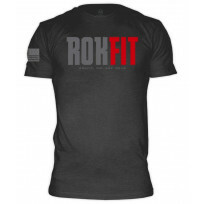 This high performance 100% Polyester short is ..
Support RokFit with this RokFit Core Shirt with an American Flag on the right sleeve. An ult.. 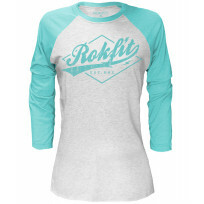 Shirt Colour: Heather CharcoalPrint Locations: Front, Back Ink Colours: O.. 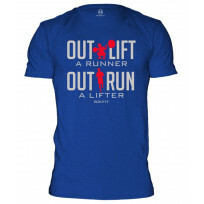 NOTE: If you are between sizes, order a size up. 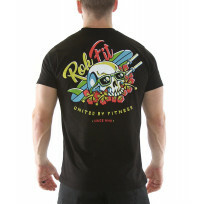 This high performance 100% Polyester short is bu.. 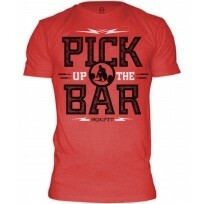 NOTE: If you are between sizes, order a size up, as these run a tad on the small side. This high .. 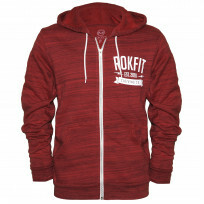 Established in 2010, this official RokFit iconic logo was created and became a symbol for the b..
Support RokFit with this RokFit Logo Shirt with an American Flag on the right sleeve. 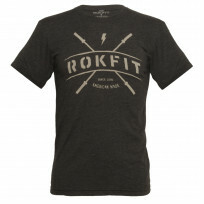 An ultra-..
Support RokFit with this first official RokFit Logo Shirt! 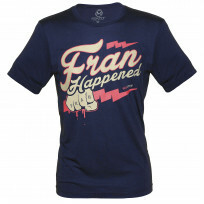 An ultra-soft, ultra-comfy unisex T-sh.. 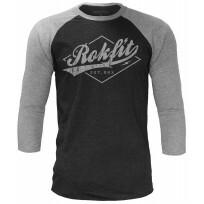 Shirt Color: Heather Grey / Vintage Black Shirt Type: 3/4 Sleeve, Raglan S..
RokFit Vintage Red Pick Up The Bar T-Shirt with print front and back Poly Cotton Blend - 60% Cott.. 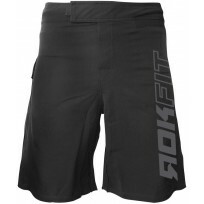 The PRO Fight Short is a high performance fight short built tough along with flexibility t..